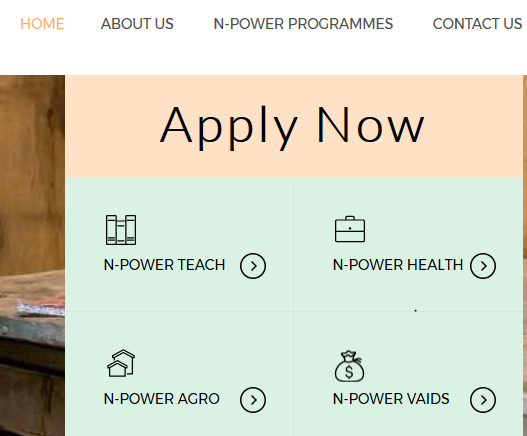 www.npower.gov.ng 2017; See how to apply for NPower Job now! www.npower.gov.ng is now open and job applications are now being accepted. In my earlier article about 2017 Npower Jobs recruitment I promised that I will update you once the Npower job application portal opens. Visit npower.gov.ng. Read up about the different N-Power categories so that you understand the category that suits you best. Before you go on to apply, ensure you have a printout or accurate details of your Bank Verification Number or BVN and a recent passport photograph. Then click on “Apply for N-Power Volunteer Corps”. Once you get on the application portal, you will be required to read the terms and conditions of the N-Power Programme and accept that all the information you will provide must be truthful and accurate. First, create an account. Fill in your 11-digit BVN; then fill in your surname, first name, and middle name in identical terms to your BVN information; followed by details of your active bank account.
. Your BVN number must match your exact first name, middle name and surname as it is on the BVN Database.
. If you are in doubt about your BVN number, please dial *565*0# from your phone OR visit your bank to get the printout of your BVN slip.
. Your BVN and bank details will not be shared with any third party.
. These details are only for verifying your identity and not an indication you have been selected into the program. If your BVN details are inaccurate, you will not be permitted to go past this interface. If the BVN details are accurate, you will be allowed to proceed to the application portal to fill in all the personal information required and your academic qualification. You will receive a unique N-Power identification number. 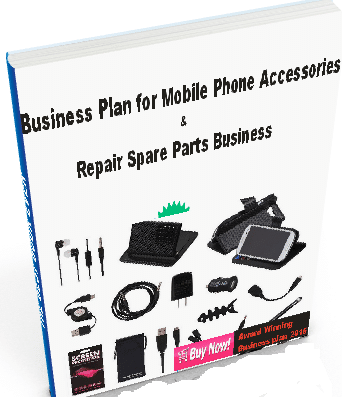 Ensure to provide your own telephone number and email so that you can be reached directly. The current June –July 2017 Application process only applies to the Graduate Category (N-power Volunteer Corps). For further information, see the official FG Npower Job registration guideline, Email: APPLY2017@NPOWER.GOV.NG or call: 08104000042, 07013000448, 08155000502, and 08180000832. You can also use the comment box below to ask your question. N-Power is a job creation and empowerment programme of the National Social Investment Programme of the Federal Government of Nigeria. The N-Power programme is for young Nigerians between the ages of 18 and 35.
can you go to any bank for b.v.n slip? Dial *565*0# to get your BVN on your phone if you’ve registered before. please how can I get the form my name is Dokpesi Rose HND holder my BVN number is 22204852588. You can also contact Npower for any support. How to reapply? I received a text that my bvn does not match. Then I noticed it was the arrangement of name which had been corrected by my bank. Pls what can I do in this kind of situation. Did you receive your id after application? Then, your BVN is incorrect. If you are in doubt about your BVN number, dial *565*0# from your phone to receive your BVN (charge applies) and then re-fill the form again. The system is so sensitive that it wouldn’t allow one person to register twice. You can contact the Npower team for support.